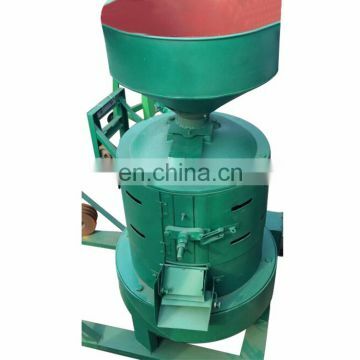 This machine is characteristic of reasonable structural design, simple operation, convenient maintenance, small job area, high productivity, low energy consumption, etc. 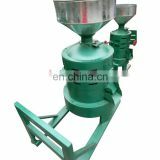 All its quick-wrest parts, like the grinding wheel, the colloidal retarders and the sifter, are standardized parts and can be changed with little effort. 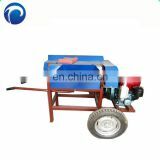 Anyone who has spent a little time learning to operate it can manipulate it freely. 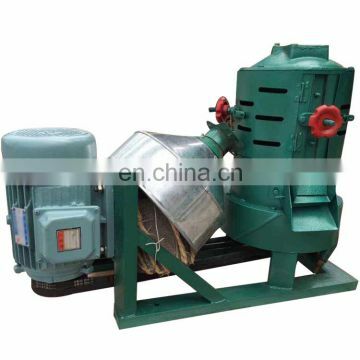 This series dehuller is a vertical velocity machine which utilizes the rolling and paring actions of its grinding wheel to hull such cereals as millet, sorghum, and wheat. 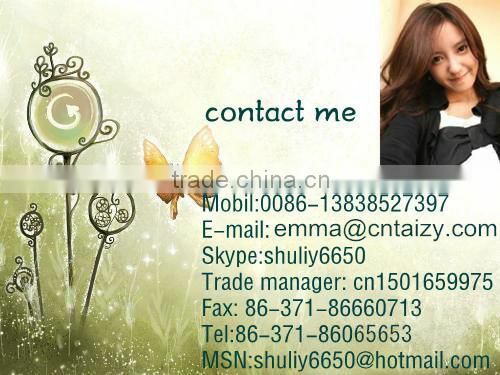 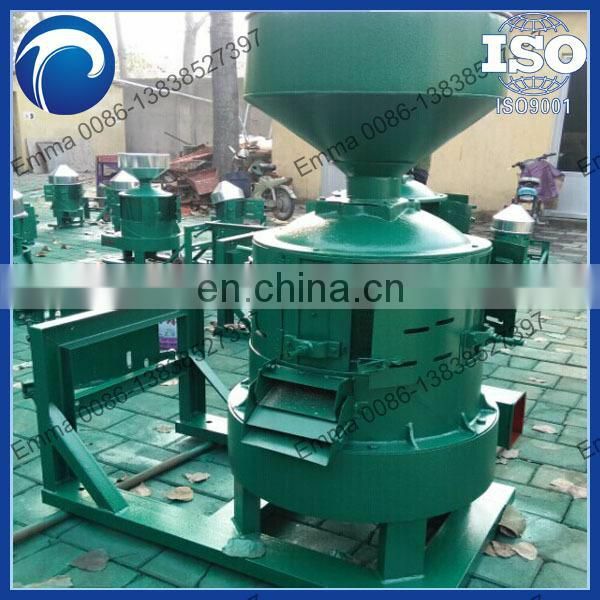 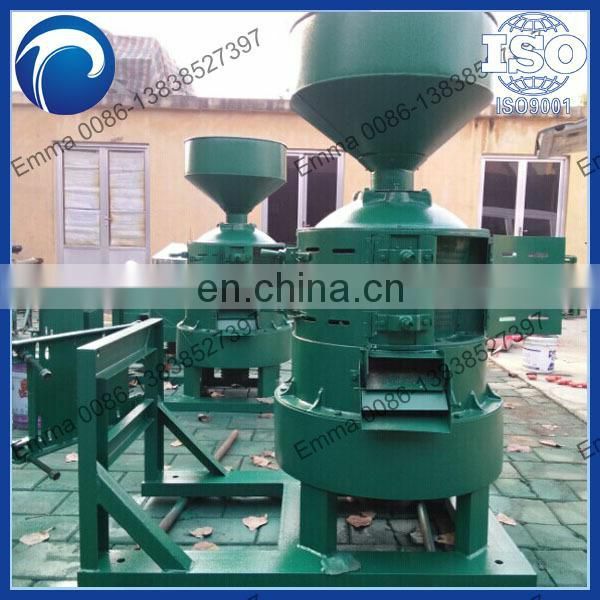 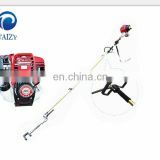 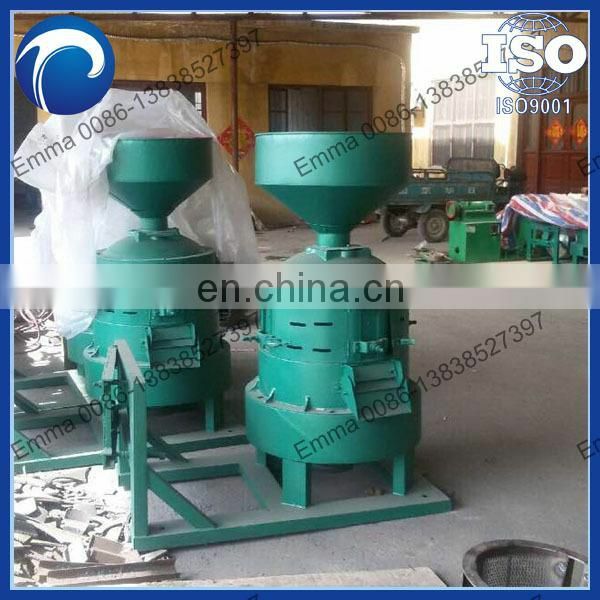 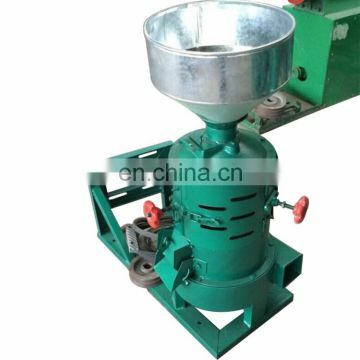 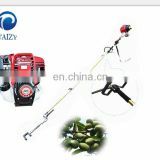 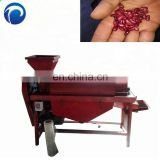 It is the most widely used multi-function seed huller at home.